Erik Lutsch My least favourite of the volumes so far, but that doesn't mean it isn't worth listening and enjoying. There's still lots of talent to admire here. Favorite track: In the Rosegarden. 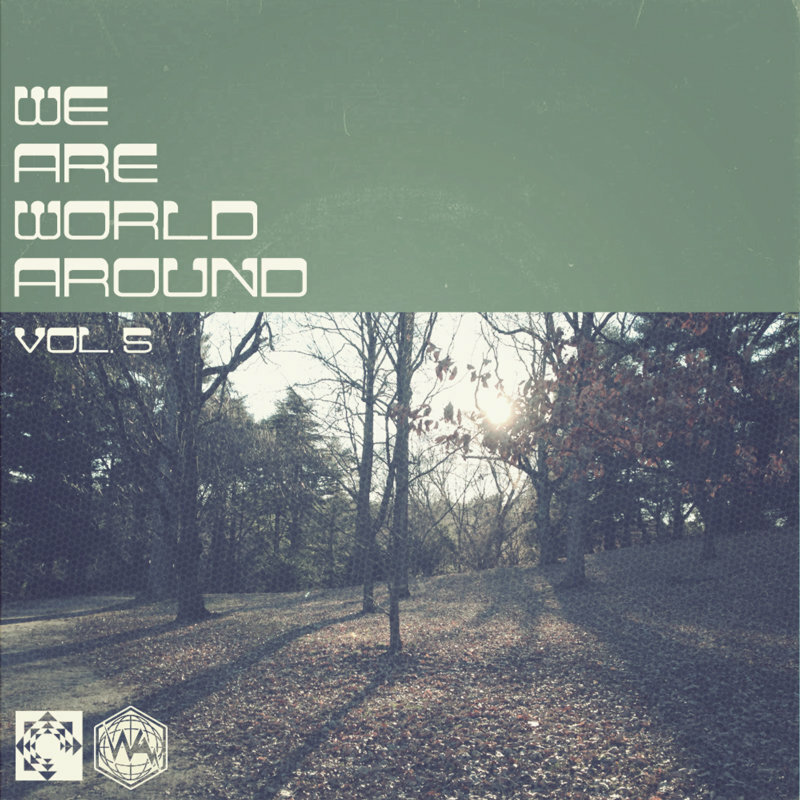 Emerging from the dusty fringes of electronic, psychedelia, funk and outright hip-hop, we proudly present to you the annual compilation We Are World Around Volume 5 featuring artists from Wisconsin to Switzerland.